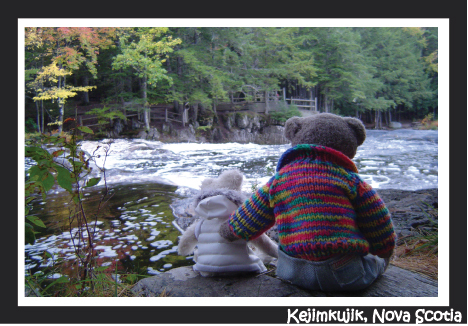 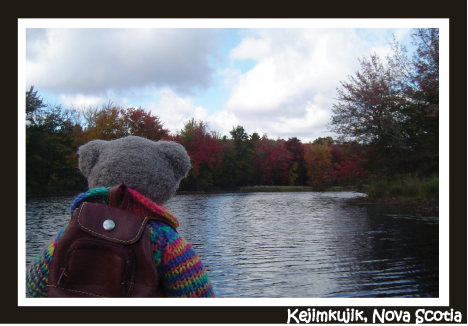 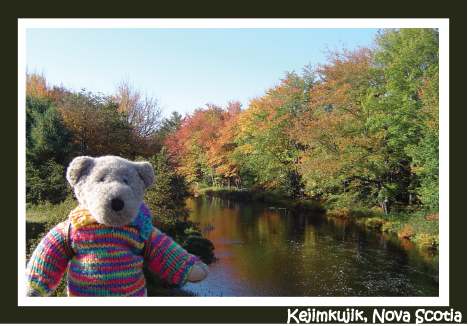 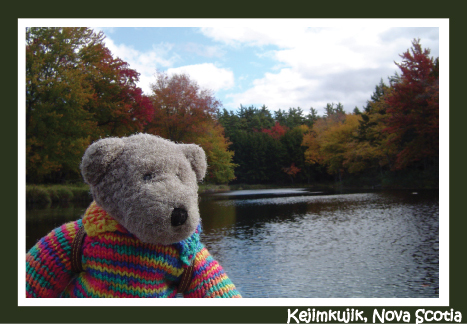 All our bears, cards, calendars, clothes and cat toys are handmade in Nova Scotia, Canada. 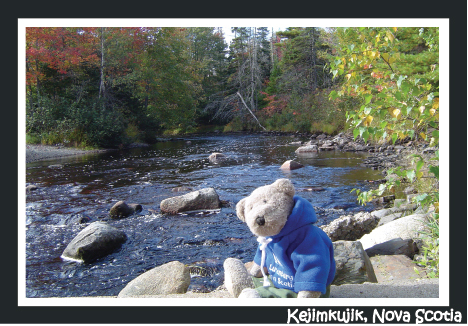 We specialize in custom orders. 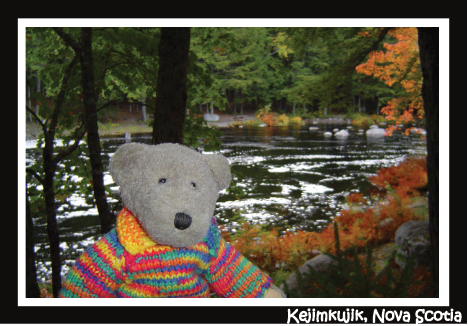 Products are made when you order them so they can be made to your specifications.